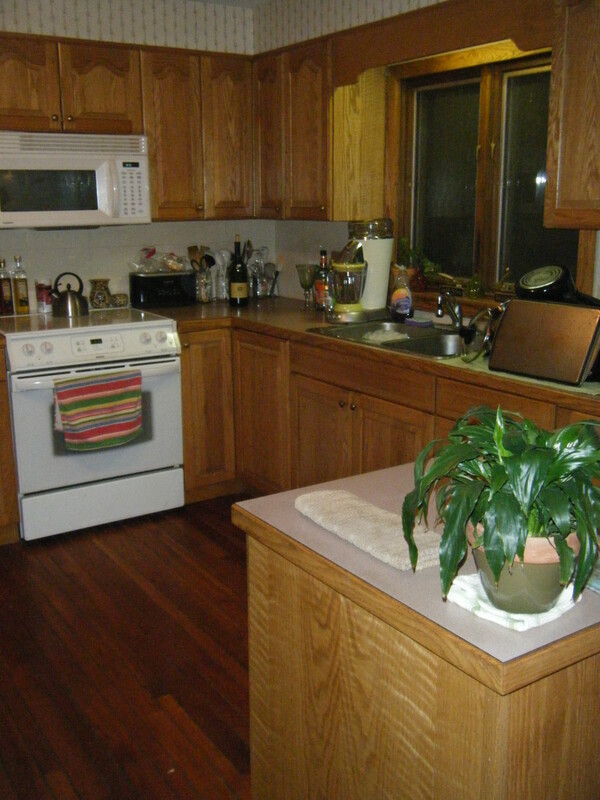 It is not big or fancy… but its mine and I love my kitchen! Thanks to Mikeys brother Shawn!!! 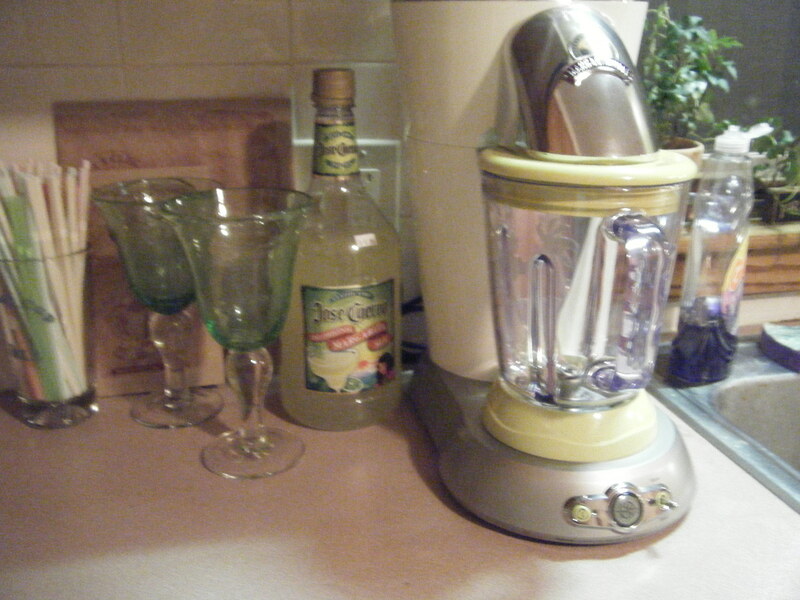 YAY Margarita Maker!!! 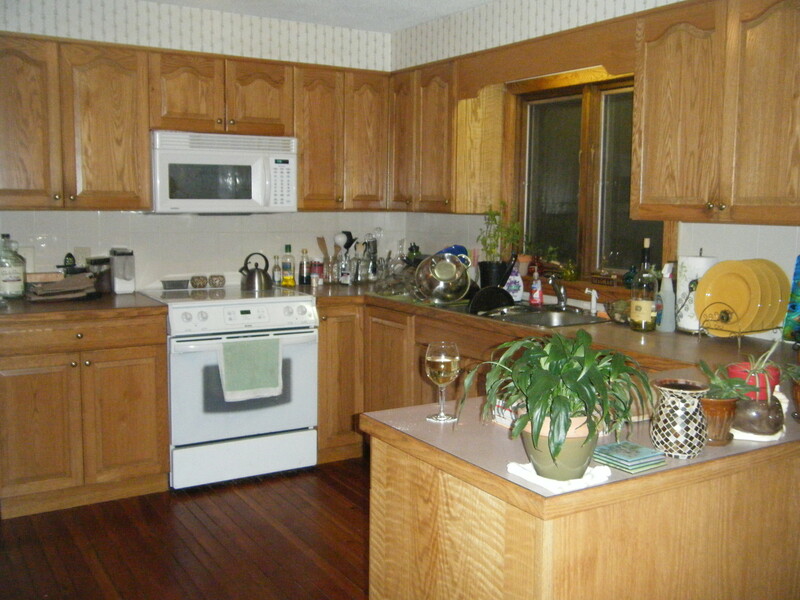 That and some decorations here and there…. Previous postNew and Improved Meatballs!